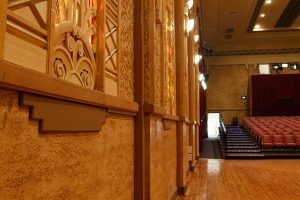 The Roxy Theatre, situated in the main street of Bingara, is a striking building, with a history as colourful as its painted exterior. 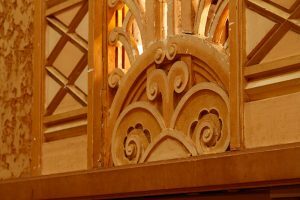 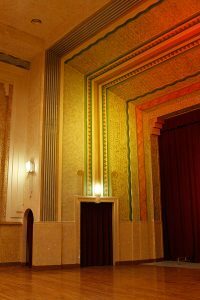 It was built by three Greek partners from the island of Kythera in Greece, as a magnificent art deco cinema with an adjoining café. The Roxy Theatre operated as a cinema until 1958, after which it was closed and lay dormant and untouched for forty years. 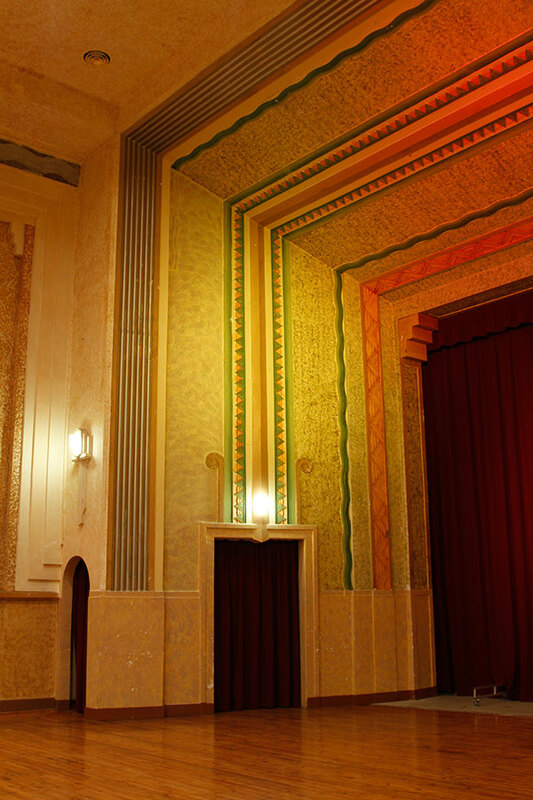 In May 2004, the magnificent theatre was faithfully restored to its original splendor and was re-opened to the public as a cinema, performing arts venue and multi-purpose function centre. 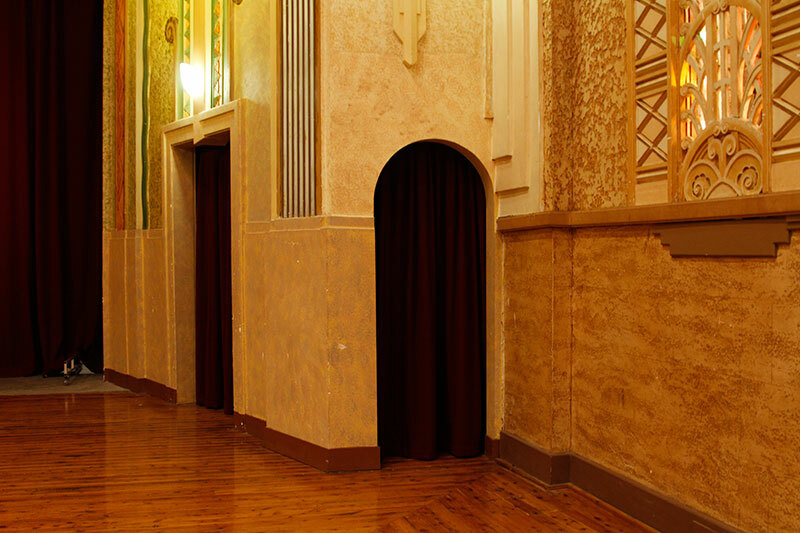 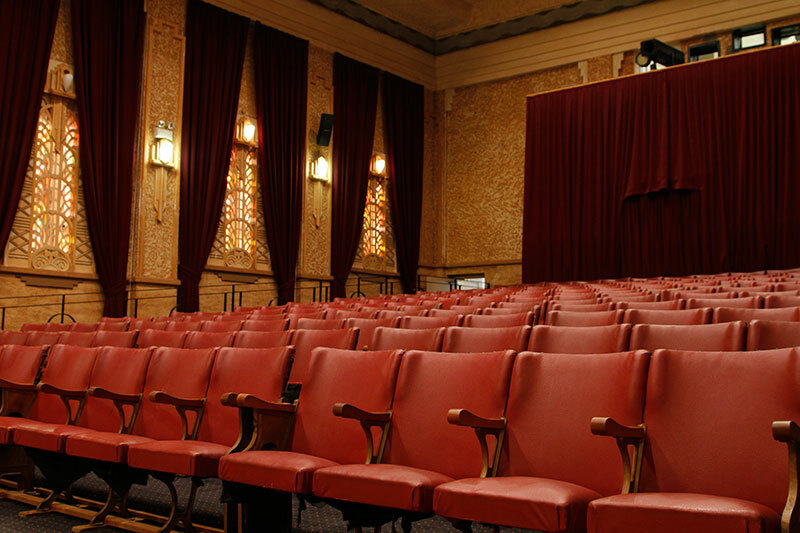 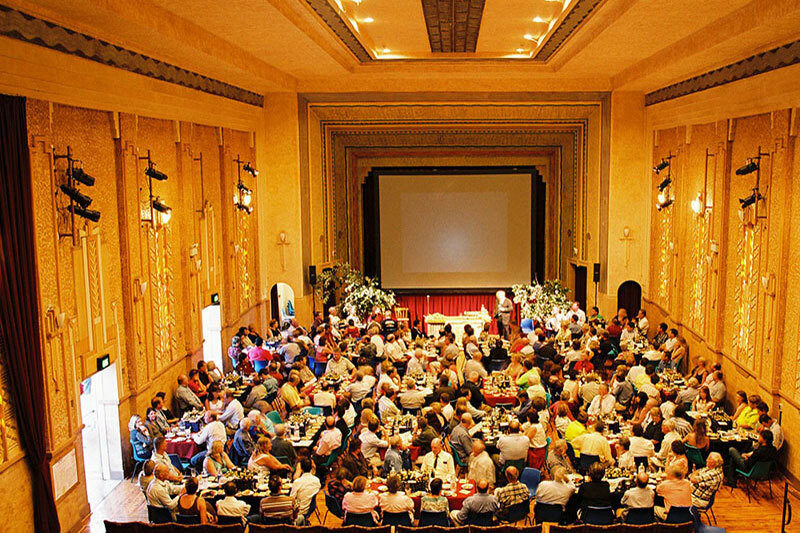 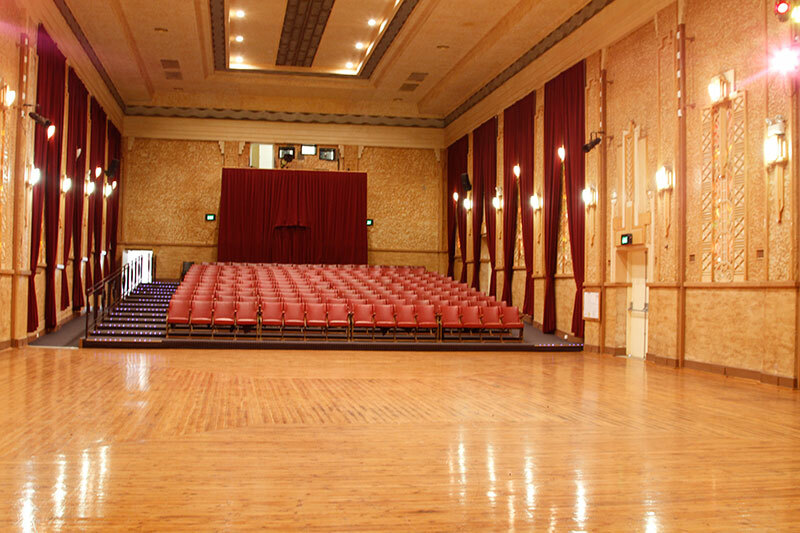 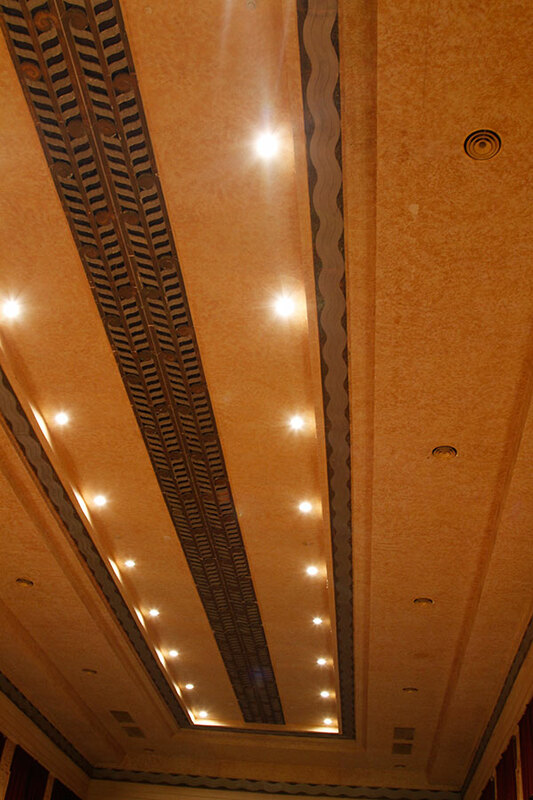 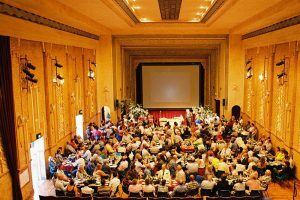 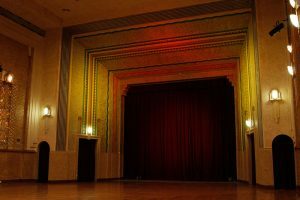 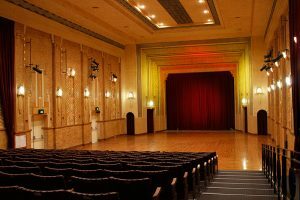 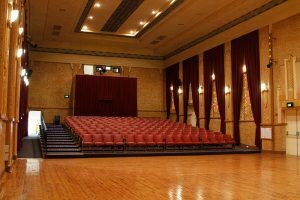 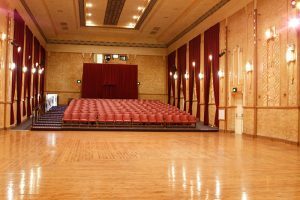 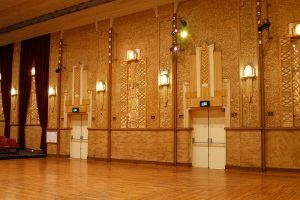 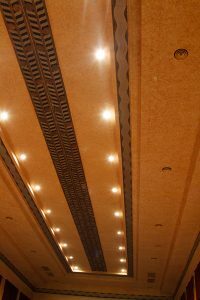 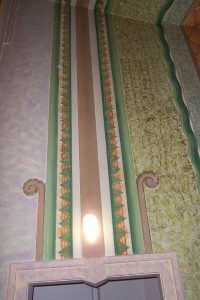 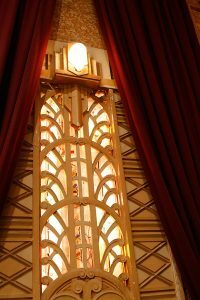 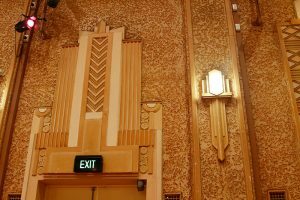 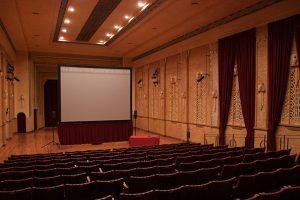 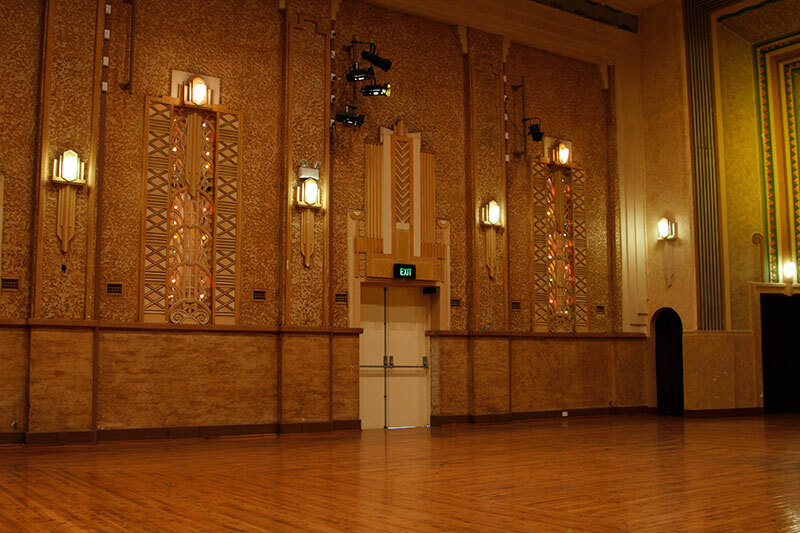 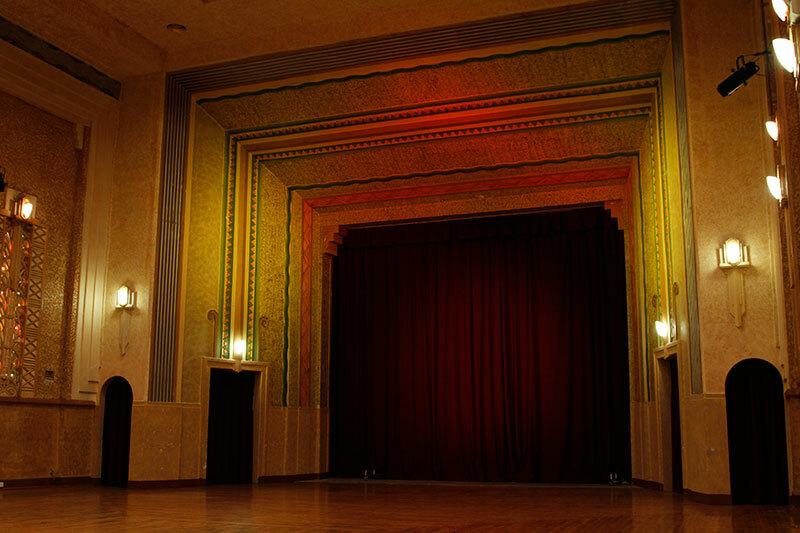 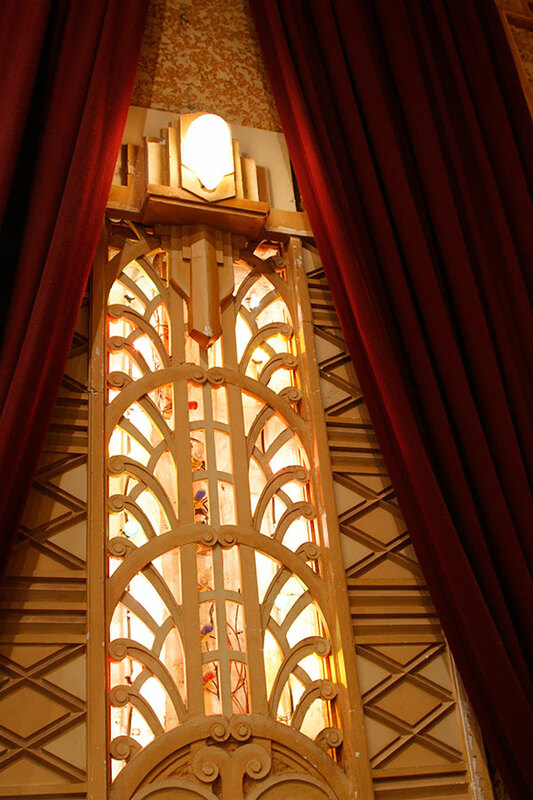 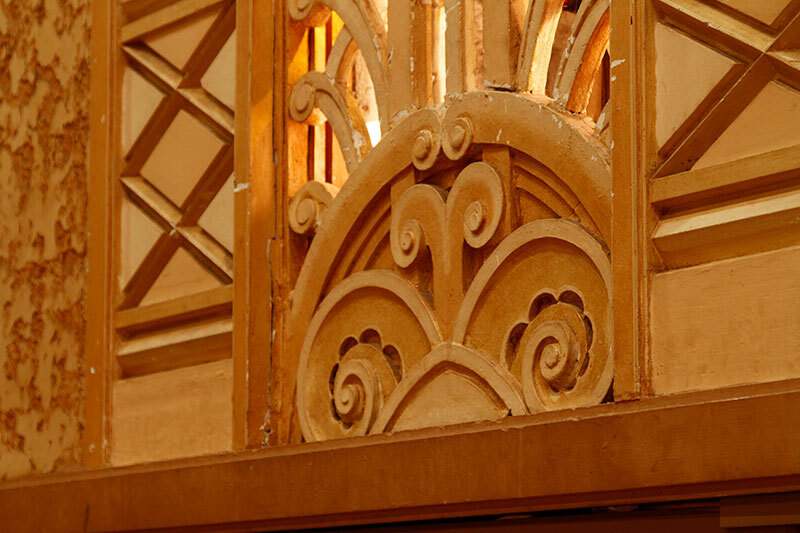 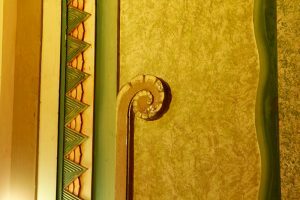 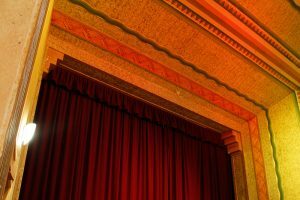 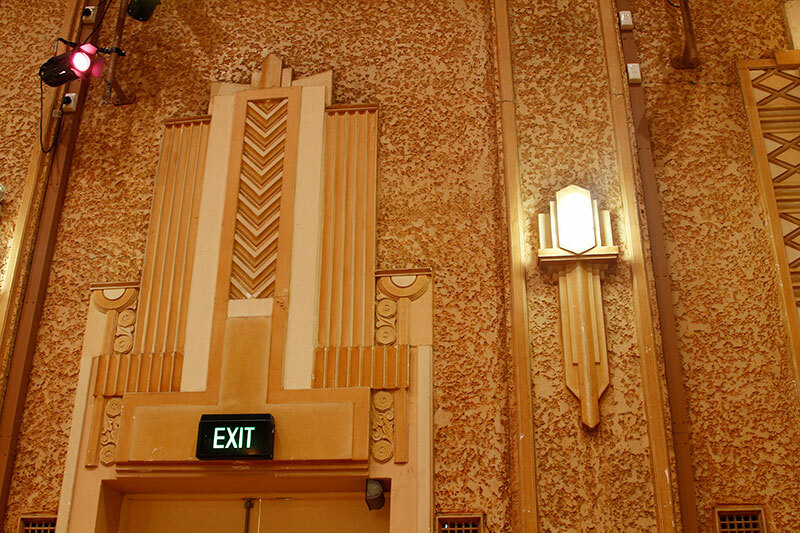 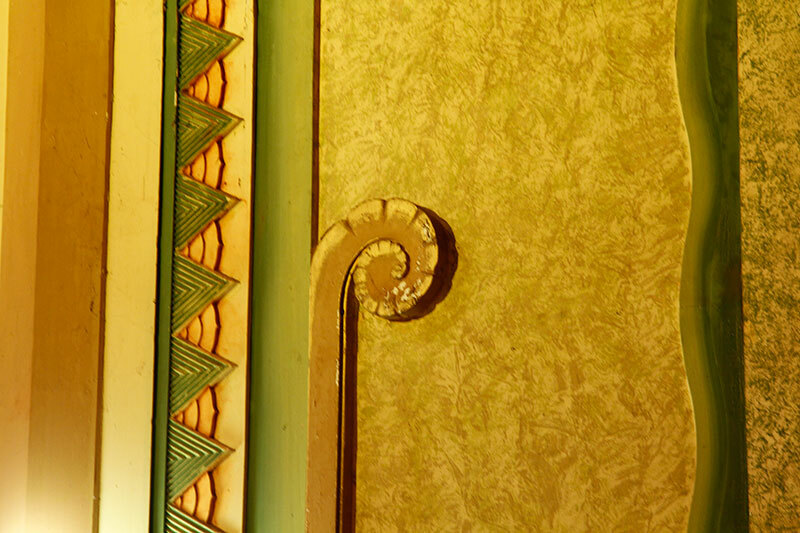 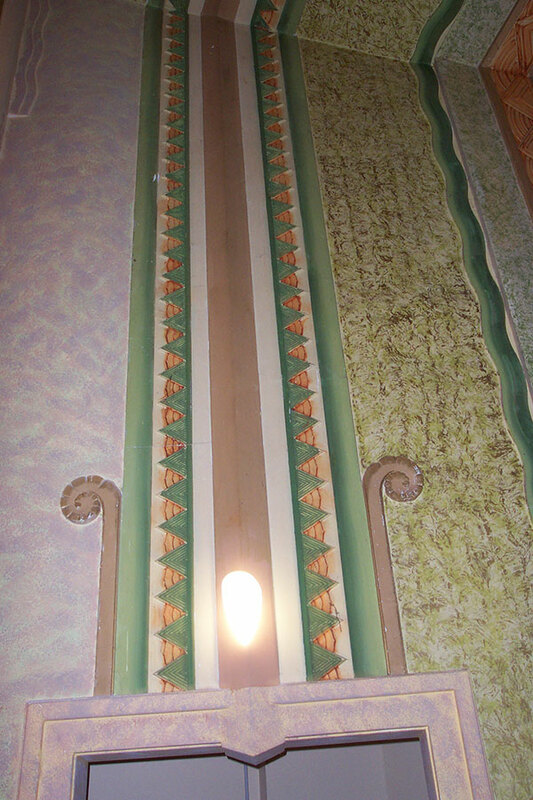 The theatre embraces some of the most striking original art deco architecture in New South Wales and it still contains the original fixtures and fittings, including the ornate stucco plaster, paintwork and coloured lights from 1936. 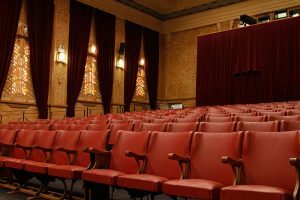 The Roxy also functions as a regional centre for the performing arts, with The North West Theatre Company taking residence there. 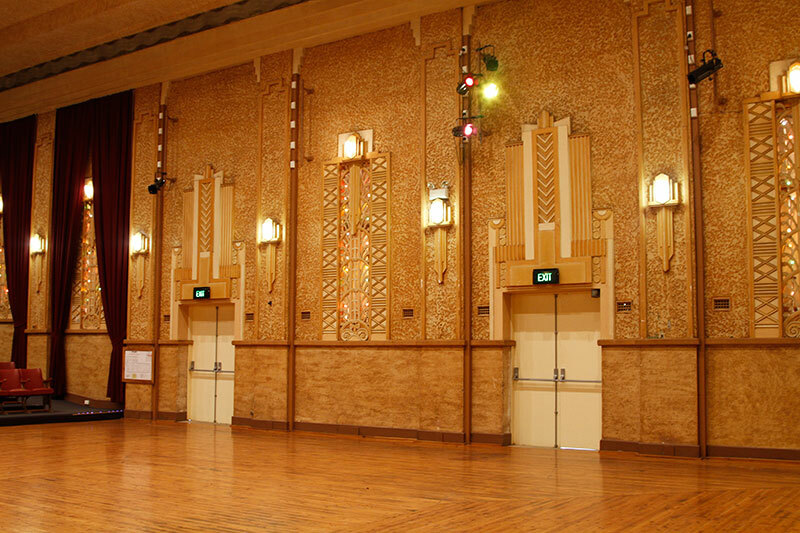 The quality and standard of the performances and events, make any visit worth while. 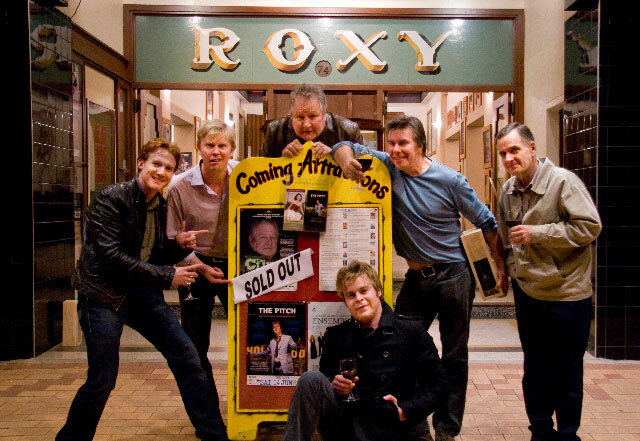 The Roxy is able to cater for groups ranging from 20 to 400, hosting conferences, seminars, weddings and private functions. Audio visual and data projection equipment can be provided on request. The Roxy is huge drawcard for Bingara and is a must see for any visitor. 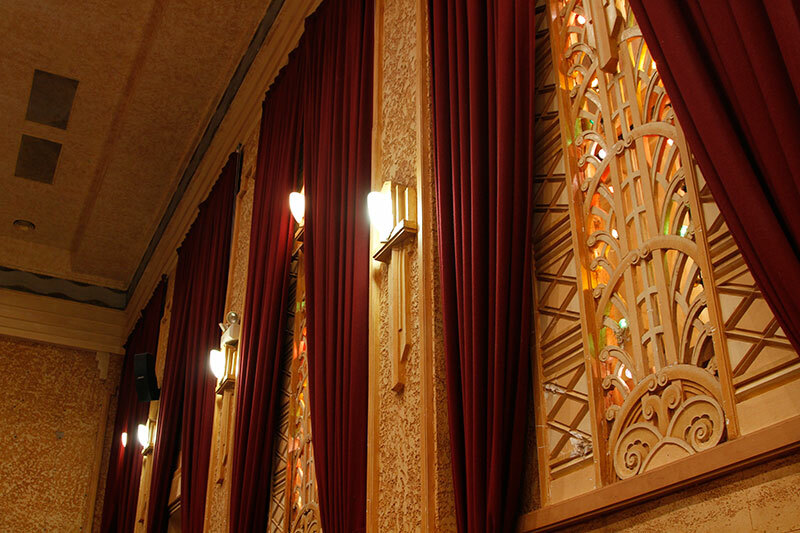 Seeing it in its full theatrical splendor is unforgettable. With dazzling theatrical performances and musical recitals you could be forgiven for thinking you are putting on the Ritz…at The Roxy! 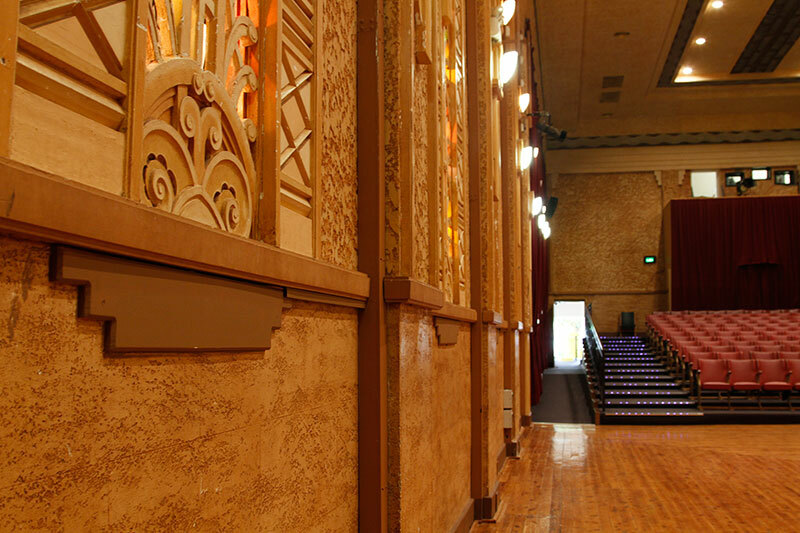 Don’t take our word for how fabulous the Roxy is…Take a look for yourself!